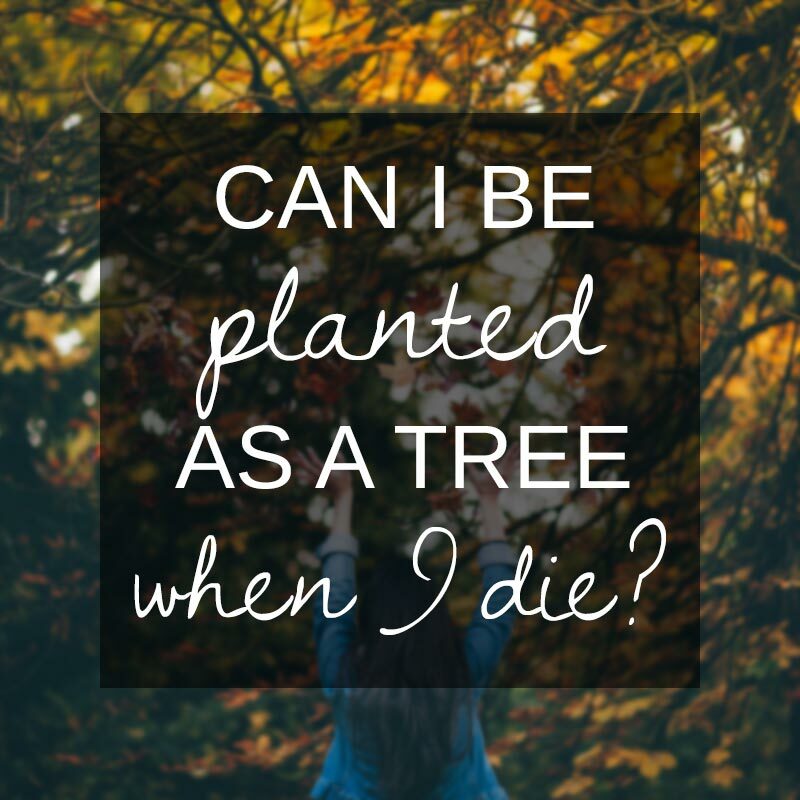 Home / Burial / Can I be planted as a tree when I die? Can I be planted as a tree when I die? You’ve heard about this idea, and you’re intrigued. But will it work for you? Is it easy to do? What are the requirements, the regulations, the holdups, the costs, the prep? How does it work? Do you have to send out your remains – or those of your loved one? Does it only work with cremation? 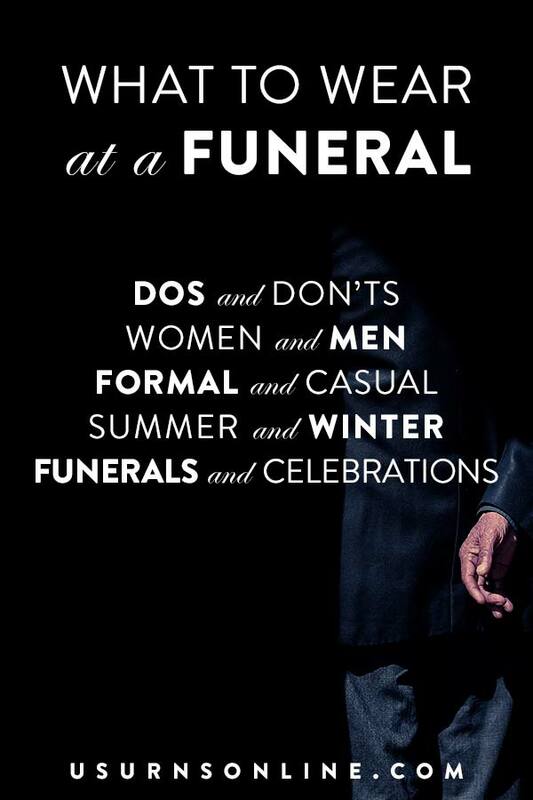 Or can you do full-body burial? What kinds of trees are available? How much actual work is involved? Can I be a tree? This is the bit that is attractive to people looking at final arrangements and final disposition options. There are two main ways to be planted as a tree when you die: in a memorial tree cremation urn or in a full-body “burial pod.” See below for more info on these options. These memorial tree products use natural materials that biodegrade, so you don’t need to worry about the environment. In fact, planting a tree is rather a plus for the environment! 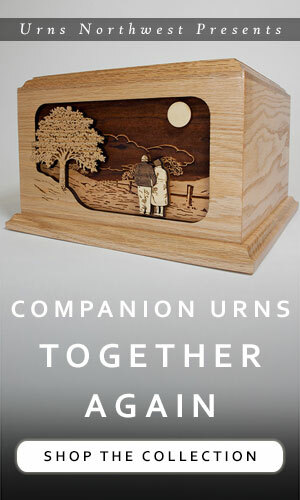 The cremation urns are surprisingly affordable and easy to use. Now the question is – can I be a tree? In other words, how does this actually work? Let’s dive in! 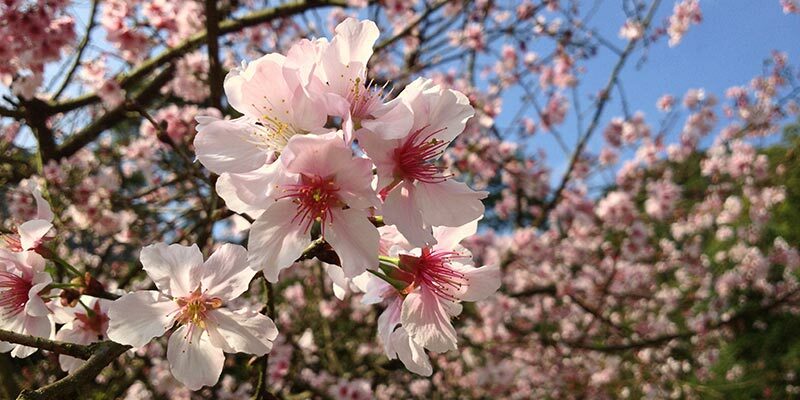 The Flowering Cherry Tree has been one of our most popular memorial tree types for years. Memorial tree cremation urns have been around for several years. (We’ve been offering them since 2013, with many satisfied families.) 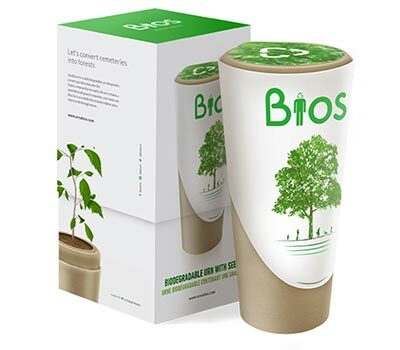 These are biodegradable urns that can be used to plant your ashes and grow a tree from a seed. The gist of the idea is this: The tree urn will arrive at your door ready for use. You can choose from a selection of tree varieties that we offer if you plan on planting within a season or so; if you want to get the urn in advance, just order without seeds and you or your loved ones can get the seeds at a local nursery for a few dollars when it’s time to plant. Prep the seeds and dig a hole in the ground where you want the tree to be planted. Basically, do everything exactly as you would if you were planting a tree from a seed. All you need to do in addition to that is fill the urn with cremated remains, and bury the urn so that the top is about 1-2 inches below the soil surface. That’s it! Of course you’ll need to care for the young seedling as it grows, just like you would any tree. There are tons of horticulture and forestry resources out there so that you can be sure to grow a healthy, vibrant memorial tree. 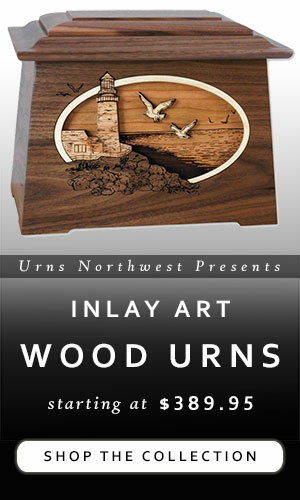 As for the urns themselves, we offer the two best memorial tree urns on the market – the Bios and EterniTrees urns. Let’s take a look at each in turn. The Bios can be used for humans or pets, and holds up to 180 cubic inches of cremated remains or “ashes.” That’s about the equivalent of the remains of a 180lb individual. So the Bios urn is what we would call a standard, adult-sized urn. It comes with your choice of five tree seed options, or none so that you can choose your own. 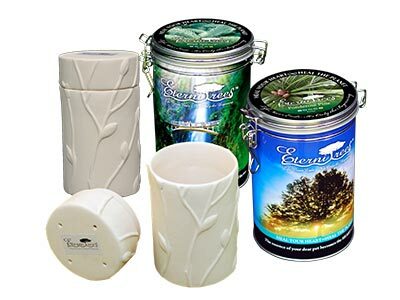 Included in the urn itself are nourishing and natural plant supplements that help your tree grow and incorporate the cremated ashes into the growth of the tree. It’s a very cool process! You can read more details and order on the product page here (for humans) or here (for pets). The EterniTrees urn is a little smaller and features a ceramics-based composition, and a lot more tree seed options (currently 15, plus the “choose your own” option). The eco-friendly urn is made from a natural compound of clay and tree growth medium, ensuring that the remains of a loved one grow into a healthy, living memorial tree. At 35 cubic inches in capacity, these memorial tree urns are ideal for pets or when the remains are divided. 35 cubic inches is roughly one-fifth of the total remains of the average adult human. 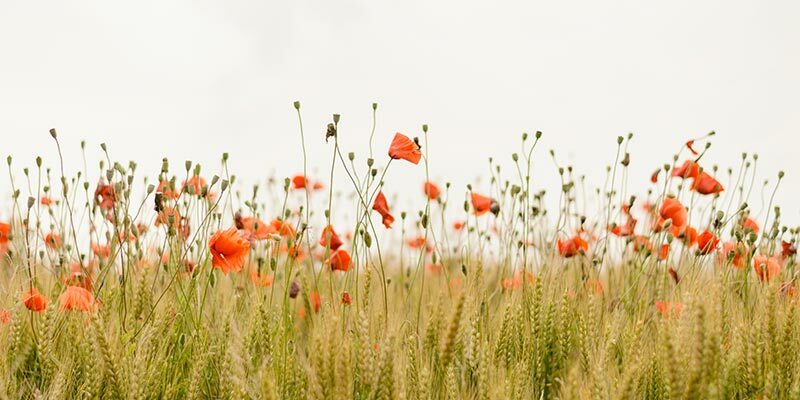 We’ve found many families will get one for each family member to plant their own, or will get a single tree urn and scatter the rest of the ashes near where the tree is planted. You can also check out the planting instructions so that you’ll know the exact steps for planting the tree. Plenty of additional info and easy ordering can be done on the product page here. These are products that are currently in the development stage. I don’t know of any that are readily available to the public. That means that as of today, your only real choice for being planted as a tree when you die is the cremation urn option. 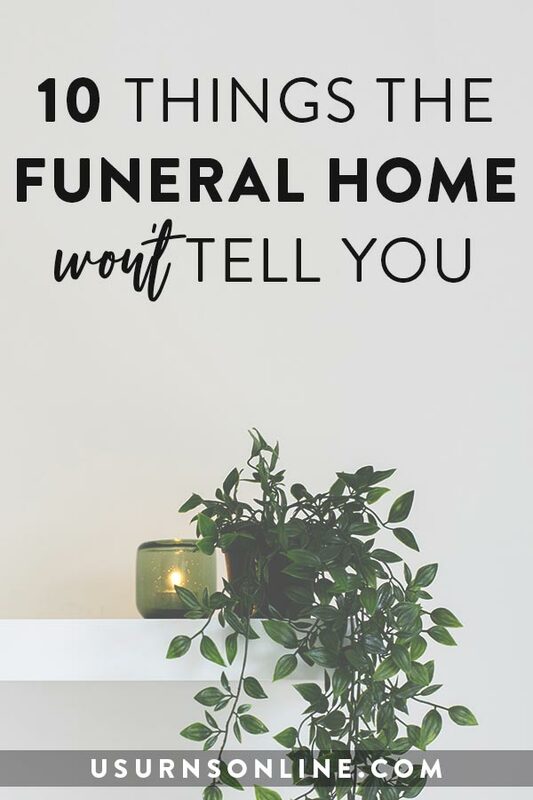 However, this idea is certainly trending right now, so don’t be too surprised if you start seeing the full-body burial pod option arriving through special order online, in large cities with niche and eco-friendly funeral homes and cemeteries, and for use on your own private property. You can read more info on the company’s website. Again, the full-body burial tree may not be available as an option for many areas. You’ll have to do quite a bit of research, special ordering, and permission-requesting to make this a reality at the current time. Because of this, we recommend going with the memorial tree urn option that utilizes cremated remains. 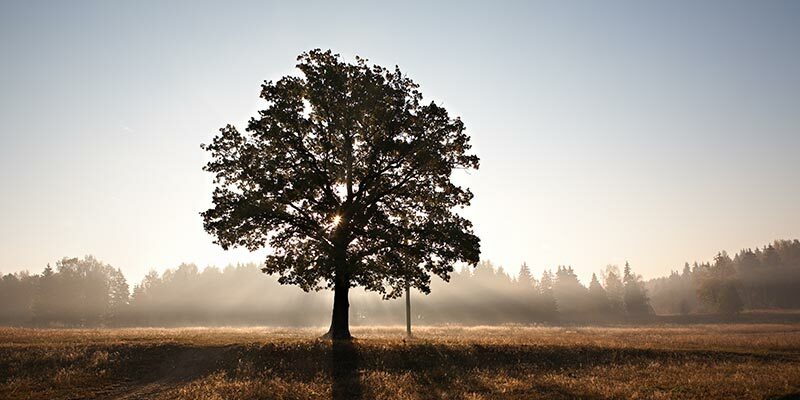 Where can I plant a memorial tree urn? Each option has upsides and downsides; you’ll have to think and work through the option that works best for your situation. Which tree type should I plant? Did you know: You can use the Personal Choice Memorial Tree Urn to plant your remains as wildflowers. Using just the tree types that we offer with our urns, we’ve answered this question extensively in our Best Memorial Tree Urns for Your State post. Otherwise, we would suggest two criteria: Meaning and Viability. Meaning: What is the person’s favorite tree? Was there a tree you planted at your first home, a special type of tree along the path of your favorite dog walk, a tree your spouse particularly loved? Viability: Check with a local garden center or nursery. 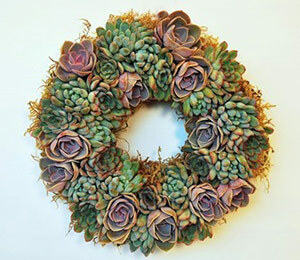 What grows well in your area? What types of trees live or last longer? Which ones are easier to grow? You’ll find a tree type that makes the most sense when you answer the questions for those two criteria. A reader asks, Can I use the urn with an existing tree by planting it nearby? I want to know how long can the tree be purchased in advance, will it still be good if I live for another 20 years? Yes, these will work just fine. You’ll need to have fresh seeds provided at the time of planting, but the urn itself will last and be usable for years and years.